Whether women’s pumps or men’s work boots, this is your #1 maintenance item. We perform this “oil change” for your shoes quickly and cost effectively. Did you know!? 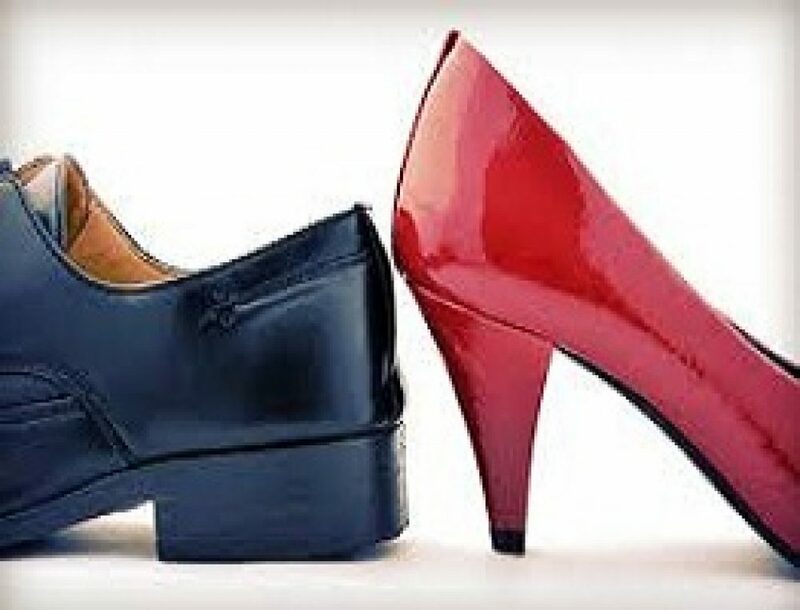 You can replace your heels and gain another year of wear, as well as eliminate pain in ankles, knees, hips, and back by regaining proper alignment. Pricing is $19.99 and up.